Autumn is a wonderful time of year: crisp weather, beautiful brown, red and orange foliage and an excuse to start drinking hot chocolate. 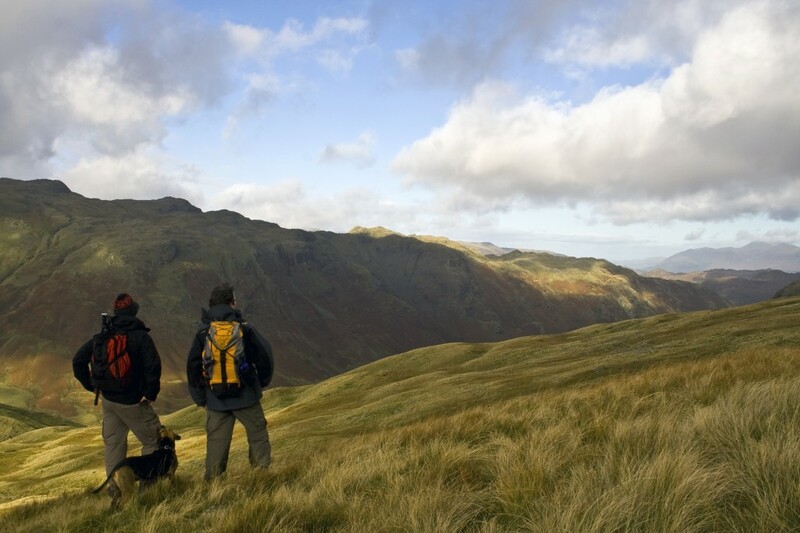 Autumn is also a wonderful time to put on your best walking shoes and explore the beauty of the Peak District. To help give you a little inspiration, we’ve rounded up the top walks around the Peak District that are perfect for the autumn season. This is the perfect walk for all abilities. So, whether you’re searching for a pleasant afternoon stroll with the family or a catchup with friends, then this is your ideal spot. With a slight rise in places, this walk stretches 2.5 miles and takes you from a starting point at Ilam Wood to the brilliantly beautiful Dovedale gorge. The full route should take you approximately 50 minutes to complete – which makes it a perfect autumn walk, since you can time it for the warmer parts of the day. Starting in the Moor Lane car park, the Bradford Dale walk is 8 miles of good terrain. This moderate walk will take approximately five hours to complete, ideal for a day out in the stunning greenery. With plenty of little criters you can see and take a snap of. Make sure to have your camera ready for the many beautiful locations you will encounter along the way! This 6-mile walk is composed of mostly flat terrain and one steady climb through an area of deeply rutted rock. Beginning in Hartington village, you will walk across woodland, a river, limestone valleys, and finish with a stunning view of the village. 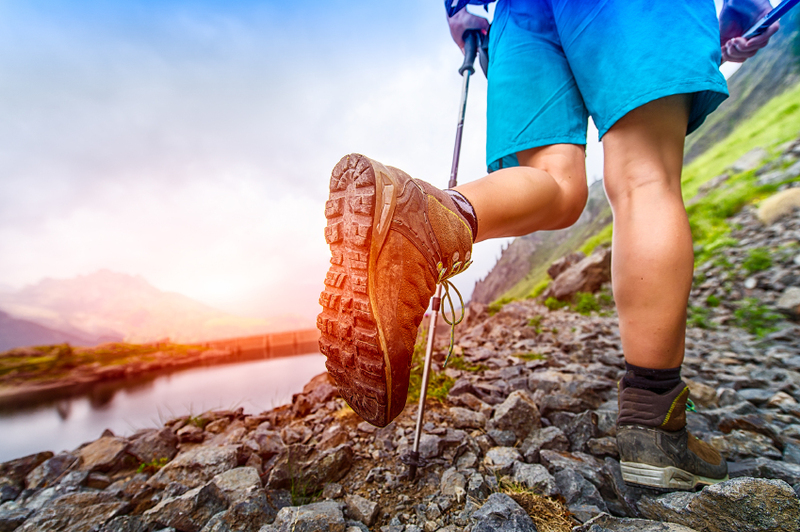 As a moderate walk, it’s perfect for a bit of a challenge but nothing too extreme, providing you with beautiful scenery and quality time with your fmaily and friends. If you’re ready to escape this autumn and you’re looking for top accommodation for walkers Peak District, then look no further than Offcote Grange. With a wonderful selection of accommodation on offer, we’ve got the perfect place for you to relax after a busy day of adventure, so get in touch today. This entry was posted in Local Area. Bookmark the permalink.